Every good party has good food. It's just understood. 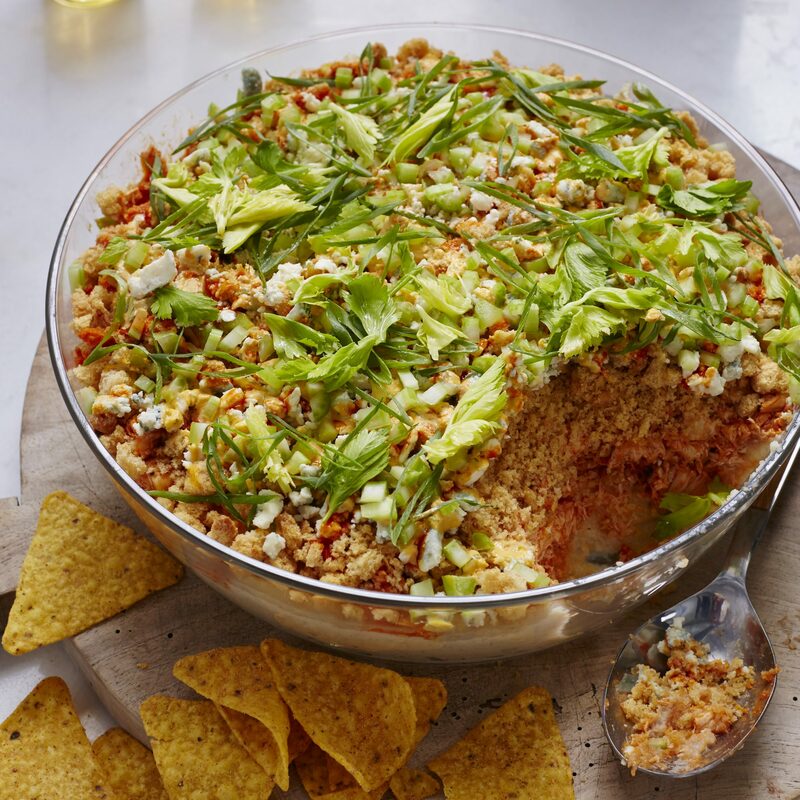 Whether you're hosting cocktail hour, casually celebrating with friends, or watching the big game, you'll need the right snacking spread for the occasion. Make a classic dip, like buffalo chicken or 7-layer, or take it up a notch with a bite-sized brie app or bacon-wrapped dates. 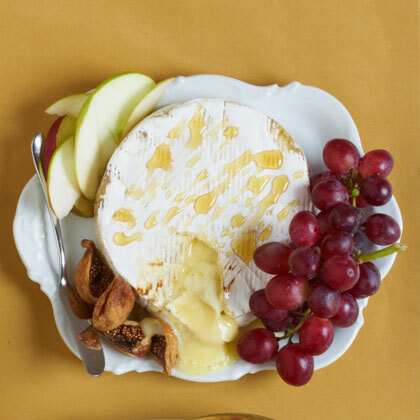 Are you ready to build the most amazing and inexpensive cheese board of your life? Of course you are. Here are the unique finds and exceptionally smart buys from Trader Joe’s you need to make it happen. This rich and flavorful dip easily becomes a fun and fancy take on a cheese and spinach dip when topped with crispy pancetta and crunchy fried shallots, which are essentially like mini onion rings. 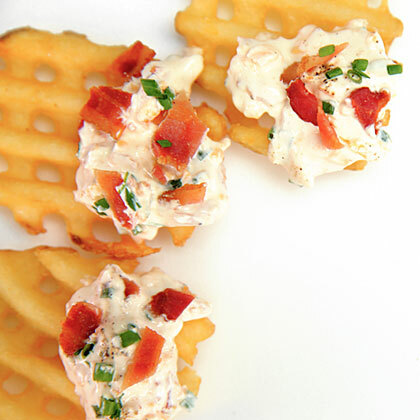 The complex flavors here elevate this dip to more than just your average party fare. It has texture, three cheeses for maximum flavor, and makes enough to serve a crowd. Although be warned, if you make this for a party once, be prepared to be asked to make it again and again!